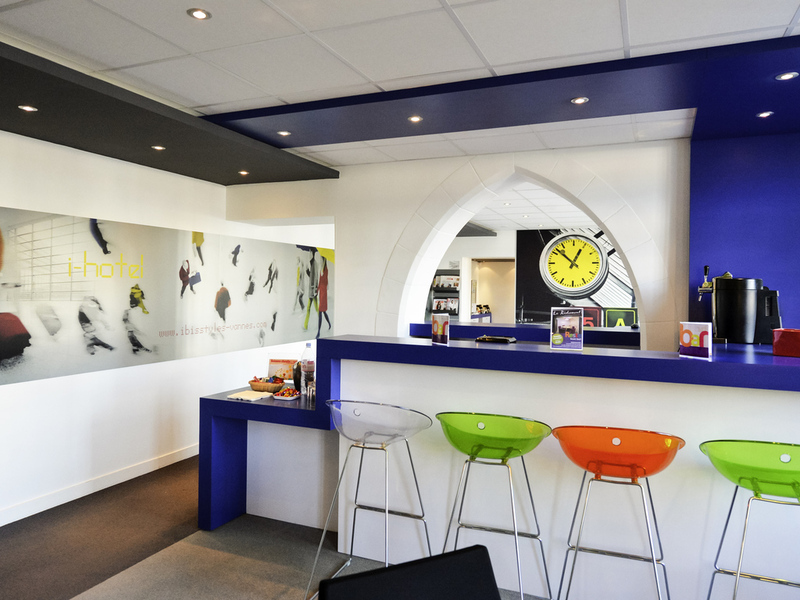 Breakfast and WIFI are included in all the prices at the ibis Styles de Vannes Gare Centre hotel. Opposite the train station, close to the town center of Vannes in the Gulf of Morbihan and near the Palais des Arts, our hotel has been fully renovated and offers you a warm welcome all year round in a charming and attractive town. We have 41 designer rooms that are very well soundproofed, a bar and a conference room. Enclosed parking is available on request. Close to the city center and soft transport options.